Welcome to the Washington DC Jamaat! Welcome to Anjuman-e-Ezzi, Washington DC! 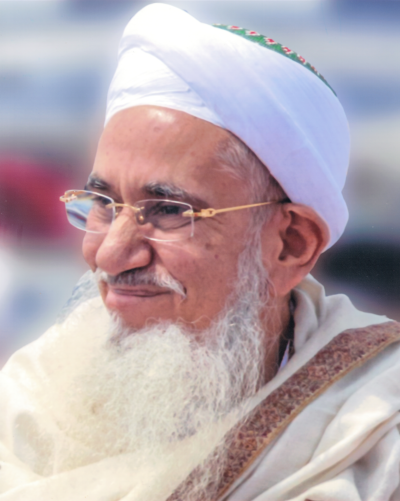 We are the Dawoodi Bohra Muslim community of Maryland, and the devoted followers of our beloved spiritual leader, His Holiness Dr. Syedna Mufaddal Saifuddin (TUS). Although the community is predominantly based in South Asia, over the years Dawoodi Bohra Muslim have established themselves in various regions across the globe, such as East Africa, UK and France, North America and Southeast Asia. 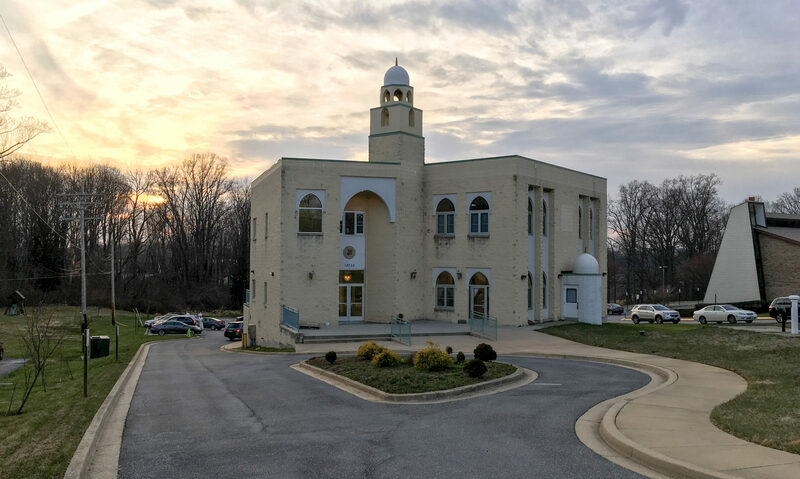 We invite inquiries via email at: webmaster@dcjamaat.com. Check out the best of Washington, DC. Looking for more free things to do? Check out family-friendly favorites.